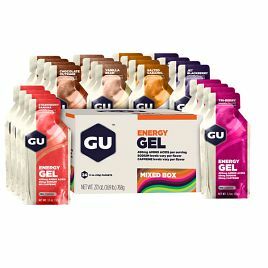 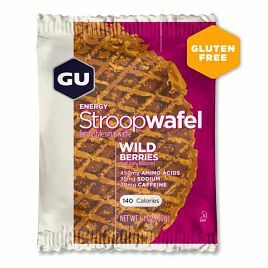 Based in Berkeley, California, GU Energy Labs is the first known distributor of “energy gels” to the fitness market. 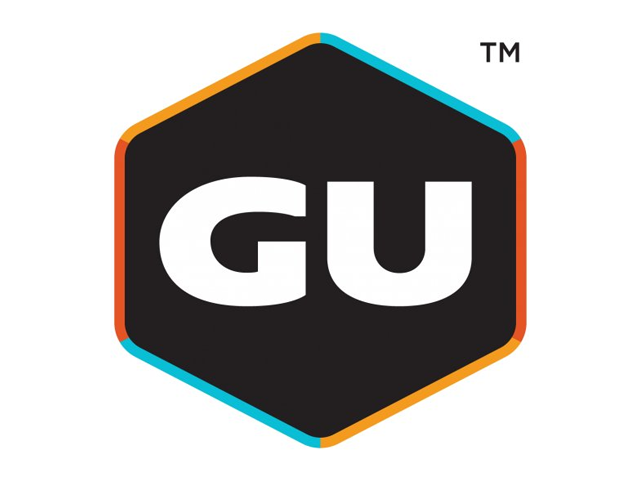 This question was asked by GU Energy founder Bill Vaughan, after his daughter Laura (an ultra marathon runner) was struggling with gastrointestinal distress. 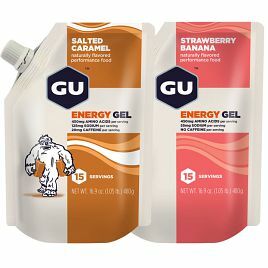 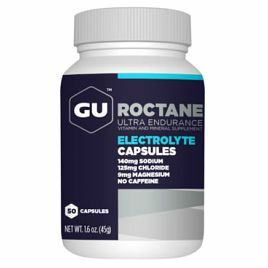 Following rigorous experimentation and refinement, Vaughan created an energy gel product that efficiently delivered complex and simple carbohydrates, essential amino acids, lactic acid buffers, and antioxidants. 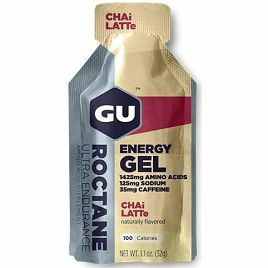 Whether it’s long lasting energy, muscle fuel, or natural hydration. 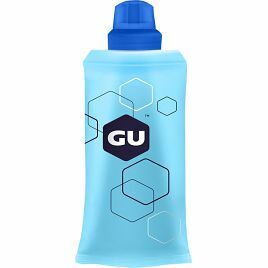 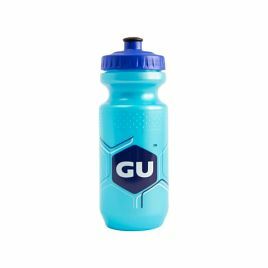 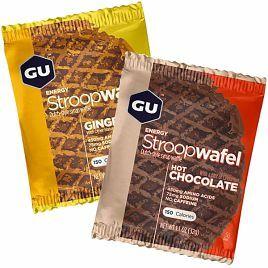 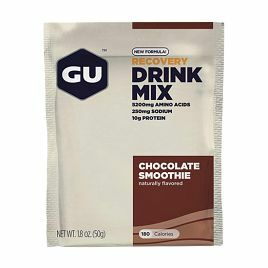 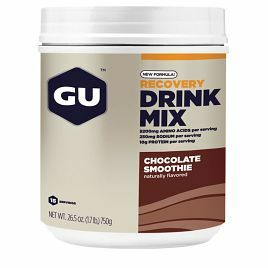 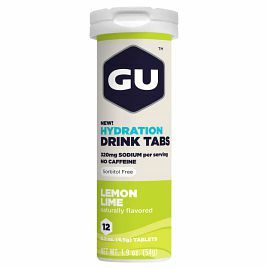 GU Energy products help you stay well hydrated, energised and recovered for the day ahead.